The Broadwell College of Business and Economics (CBE) at Fayetteville State University provides quality business programs to prepare students for careers in a changing global environment. 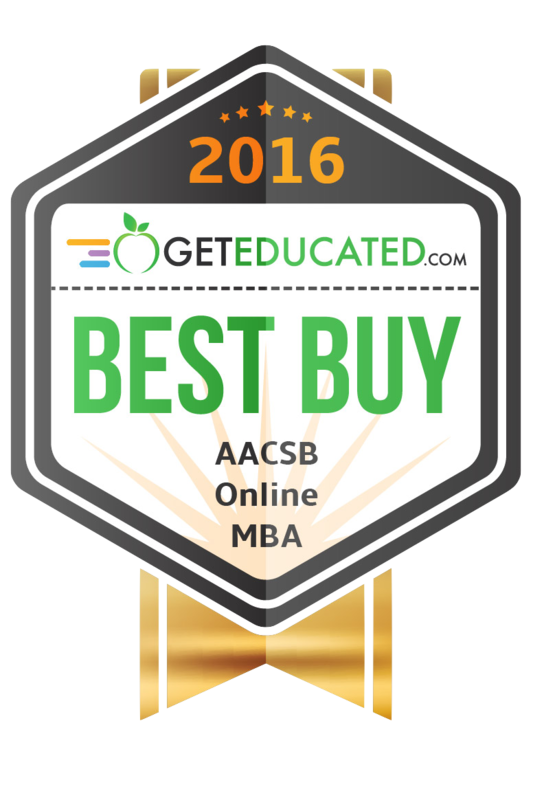 We are one of the most affordable AACSB-accredited business programs in the nation. Almost 50% of our undergraduate courses have online and/or evening sections available. 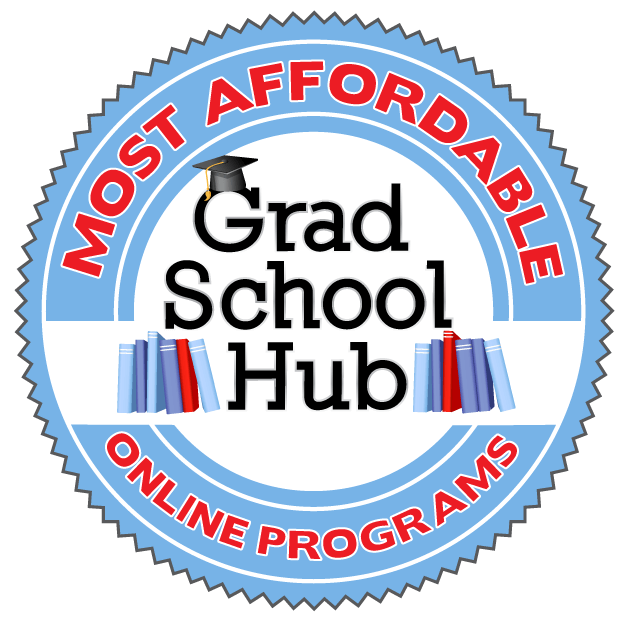 Our award-winning graduate programs are 100% online available. We provide students with access to the experience employers seek--through internships, real-world projects, entrepreneurship support, career skills training, and professional certifications. College also supports regional economic transformation by promoting entrepreneurial and economic education. Our outreach centers are working together with local organizations to provide guidance and information. The Broadwell College of Business and Economics is accredited by the Association to Advance Collegiate Schools of Business (AACSB) which is one of the most prestigious and rigorous accrediting programs. Currently, less than one-third of the US business schools and only 5 percent of the international business schools have earned AACSB accreditation. Broadwell College of Business and Economics is recognized as one of the best in the nation by The Princeton Review. The study programs of the College getting yearly awards and professors and advisors contribute to the success of both students and programs. Study programs at CBE were recognized in Spring 2017 by the students for services satisfaction and received a 100% satisfactory rating. We are #ProudtoBe Broncos Best. Welcome to the Broadwell College of Business and Economics at Fayetteville State University. 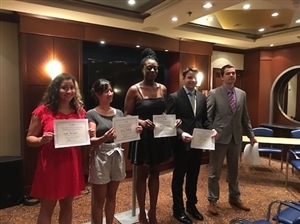 We are pleased to offer an award-winning program that provides students and community members with the practical tools and analytical frameworks needed for successful careers as business professionals and entrepreneurs. Our offerings include well-regarded undergraduate programs in accounting, finance, management information systems, healthcare management, and business administration. 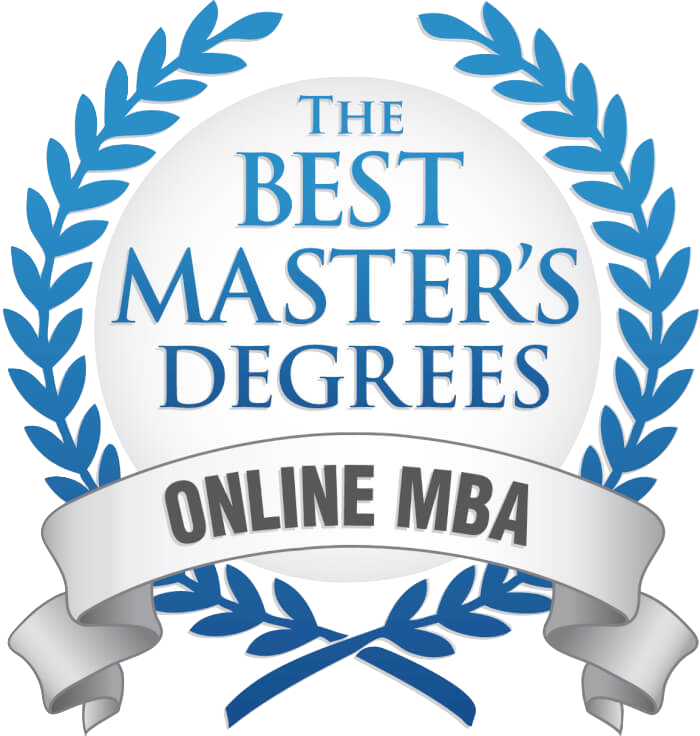 In addition, our MBA program is ranked by U.S. News and World Report as one of the top 3 online MBA programs in the state. Through our graduate program, we offer sought-after MBA concentrations and graduate certificates such as Cybersecurity Management and Project Management. Our students receive an excellent education, accredited by the AACSB, the premier business school accreditation agency in the world. Students benefit from small class sizes, instruction from accomplished professors, and extensive computer lab and simulation resources. Our faculty has forged strong industry partnerships that extend the learning environment from the classroom to the regional and national business community. At FSU, we are closing the gap between theory and practice, by providing a myriad of internship opportunities and infusing industry-led consultative "real-world" projects throughout our curricula. 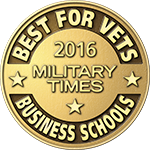 Our Veterans Business Outreach Center, Small Business Technology Development Center, and EDA University Center for Economic Development provide business and entrepreneurial support beyond the walls of the university to the community. Guided by our mission, we are committed to providing a high-quality education that prepares our students to be business leaders in the global marketplace. The Broadwell College of Business and Economics (CBE) received its accreditation from the Association to Advance Collegiate Schools of Business (AACSB). 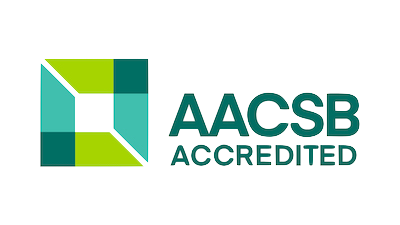 AACSB is one of the most prestigious and rigorous accrediting bodies for business programs in higher education. Currently, less than one-third of US business programs and only five percent of the world's business programs have earned AACSB accreditation. Receipt of this distinguished accreditation provides evidence that the CBE of FSU has established itself as a leader among business schools. AACSB Business Schools must comply with strict standards in regard to the use of full-time faculty members who are academically (possessing the Ph.D. or JD) or professionally (a graduate degree and extensive managerial or executive experience) qualified. 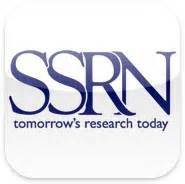 The faculty is required to engage in scholarly activities (e.g., discipline-based research) and to interact with students both in and outside of the classroom. AACSB Business Schools are required to continually undergo curricular program review and revision and to introduce new programs that are designed to enhance the readiness of our student body for entry into our international and culturally diverse marketplace. Companies are aware of Business Schools which hold AACSB accreditation. As such, AACSB accreditation can enhance opportunities for student participation in internships and cooperative programs as well as permanent job opportunities. AACSB accreditation implies that a school is committed to constantly reviewing and improving itself, meeting the needs of students, investing in state-of-the-art facilities and technology, and offering a current and relevant education.For more information on AACSB accrediting standards, visit the AACSB web site. 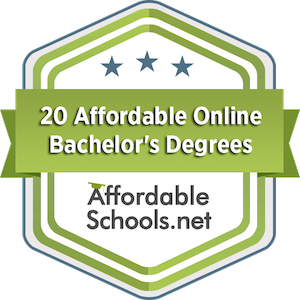 #72 for Online MBA in the U.S.
#3 for Best Affordable Online Bachelor's Degree in the U.S. The Broadwell College of Business and Economics at Fayetteville State University provides quality business programs to prepare students for careers in a changing global environment. Through excellence in teaching, supported by intellectual contributions and professional engagement, we advance the intellectual and career development of our diverse students population. The College also supports regional economic transformation by promoting entrepreneurial and economic education. 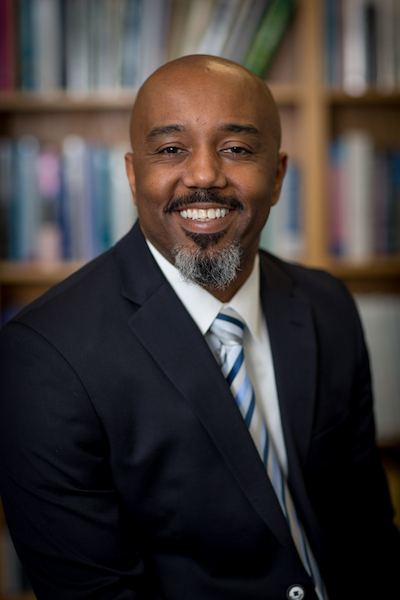 Fayetteville State University (FSU) Chancellor James Anderson announced on April 5, 2018, that a gift of $500,000 by brothers Dohn Jr., Charles and Richard Broadwell in memory of their parents, Dohn B. Broadwell Sr. and Charlotte L. Broadwell. Dohn Sr. was a residential developer in Cumberland County for more than 60 years. He died in 2017. Charlotte Broadwell was a member of the family that owned The Fayetteville Observer for more than 90 years. She died in 1996. The gift will be used to support the College of Business and Economics for funding scholarships, the Center for Entrepreneurship and a speaker's series. Read more . 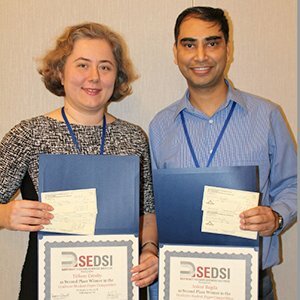 . .
Two Fayetteville State University (FSU) MBA students - Ankur Bagda and Tiffany Crosby - from College of Business and Economics submitted a paper at SEDSI (Southeast Decision Sciences Institute) and won the second-place award in February 2018 student paper competition. Read more. . .